Let’s face it—with Comcast now launching into mobile, we’re looking at a market earthquake. Comcast’s capacity to utilize its existing WiFi footprint and its reseller status with Verizon is sure to keep incumbent carriers awake at night. Also, Comcast is introducing its Xfinity Mobile service, and it relies entirely on Verizon for phone service. 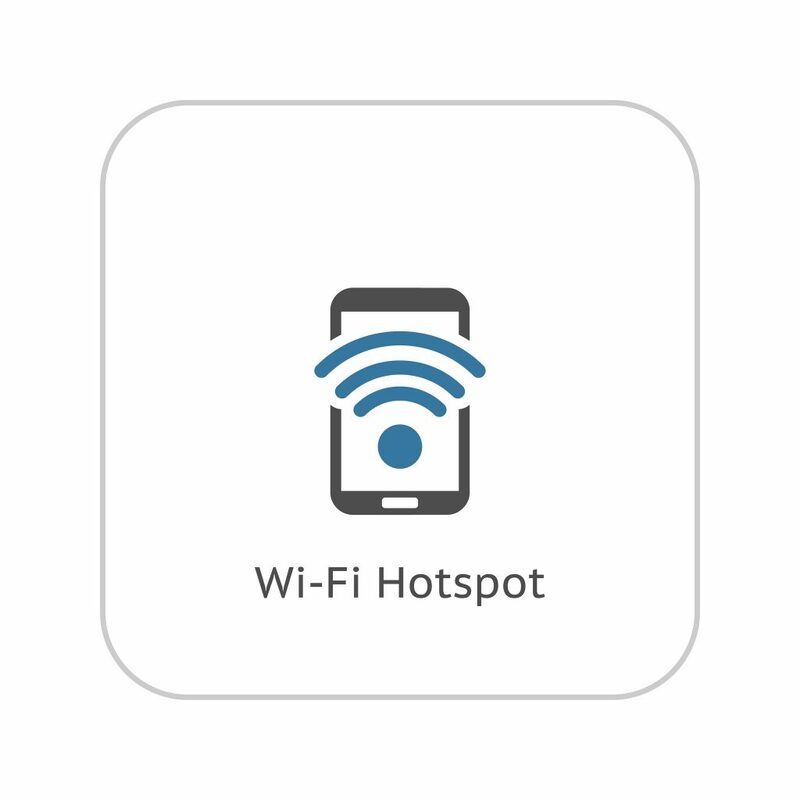 The new service is designed to also automatically connect subscribers to the nearest Xfinity hotspot for online activities. The downside for consumers is that Comcast is not initially supporting seamless handoffs between its WiFi footprint and Verizon’s cell network. If subscribers move out of range from all Comcast hotspots, their internet will be disabled until they reestablish their connection to a Verizon hotspot. That being said, Comcast has recently announced it is working on a system that will perform seamless handoffs between WiFi calling and the Xfinity Mobile service. Although a release date has not been confirmed, it is evident the initial launch will not include seamless transitions. Diving further into the details, Comcast said it is partnering with LG, Samsung, and Apple for mobile handsets and providing subscribers the option to sign up for monthly payments. Mobile is initially being released with two different pricing models—either per-gigabyte or unlimited data. Although it may be a deal-breaker for some, Xfinity Mobile is only going to be available as part of a bundle with other Xfinity services. In other words, only subscribers to the company’s cable service will be able to sign up for the wireless offering. In the end, Comcast announced they are rolling out the new service for internal testing now, but have not yet specified a release date for commercial launch.